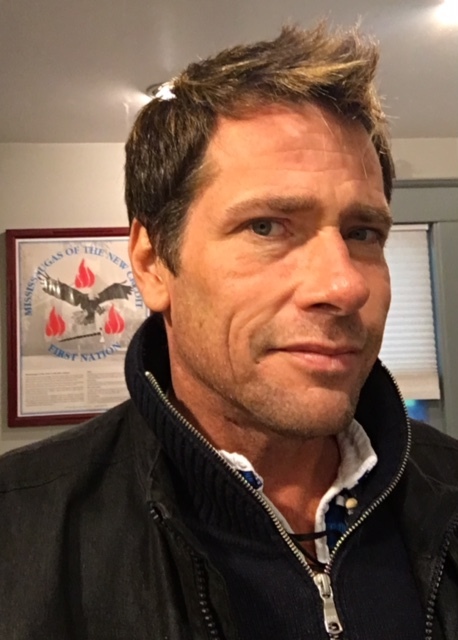 Trevor Stratton is a 51-year old member of the Mississaugas of the New Credit First Nation near Toronto, Canada with mixed English and Ojibwe heritage. 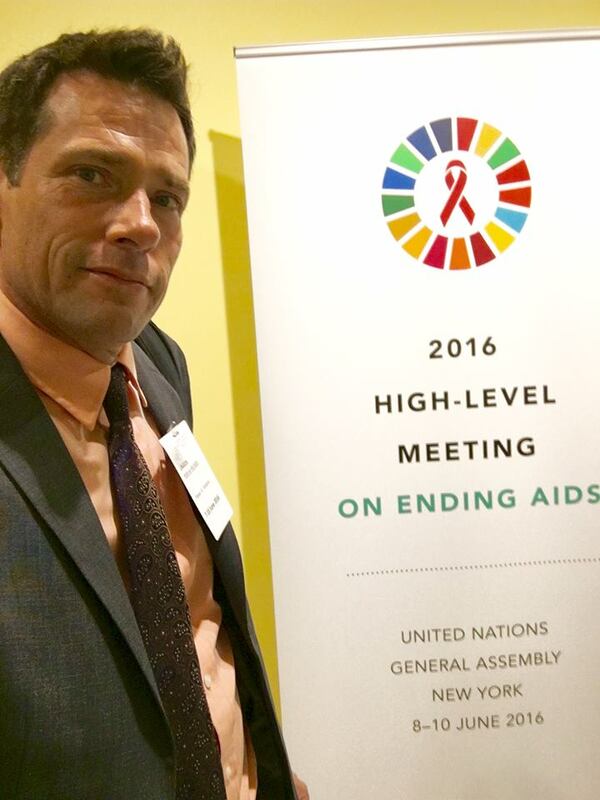 Diagnosed with HIV in 1990, Trevor turned to his community and the Indigenous HIV and AIDS movement for support and became an activist, volunteer and consultant. 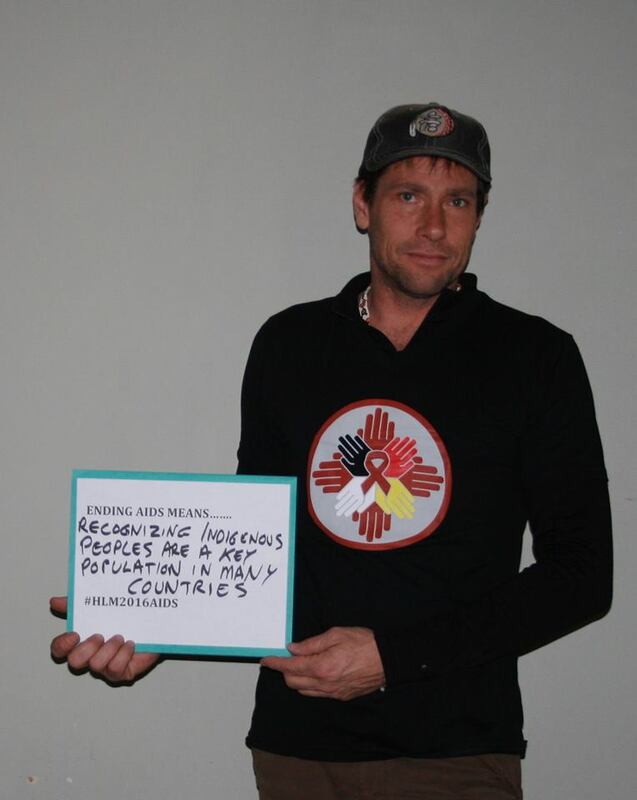 One of ICAD’s most engaged members, Trevor has served on our Board of Directors and continues to be actively involved in our work by delivering various presentations online regarding topics such as the 2016 High-Level Meeting on Ending HIV/AIDS, UNAIDS consultations, HIV and the Sustainable Development Goals (SDGs) and HIV and the Indigenous communities in Canada and around the world. 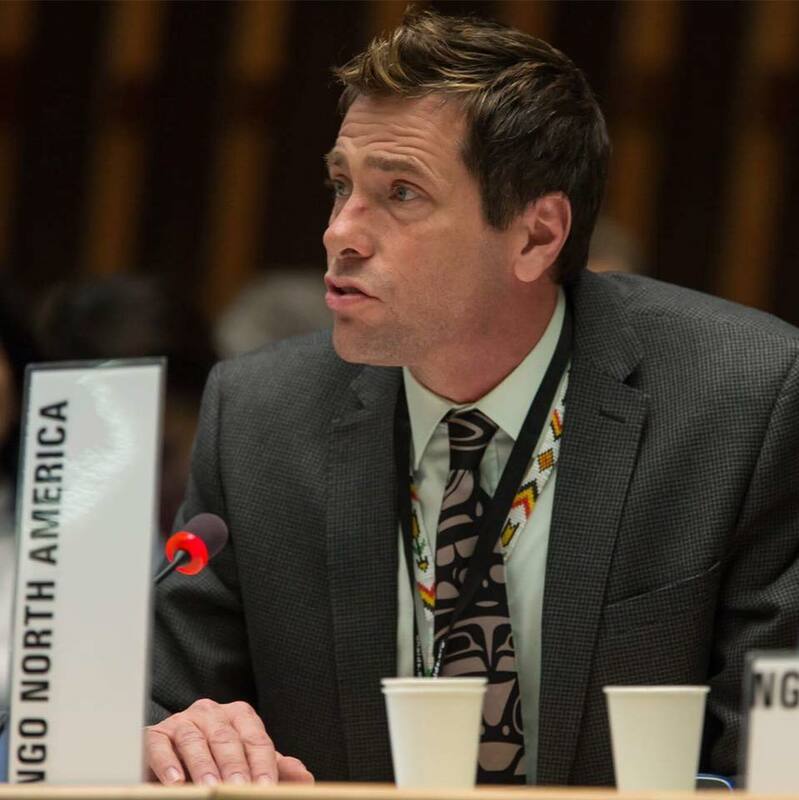 He is now the Coordinator for the International Indigenous Working Group on HIV & AIDS (IIWGHA) for its host organization, the Canadian Aboriginal AIDS Network (CAAN). 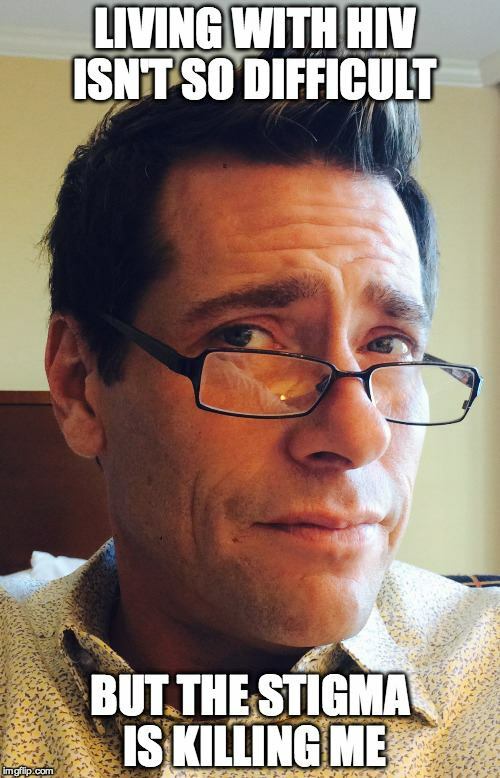 For 8 years, Trevor has been a board member of the Canadian AIDS Treatment Information Exchange (CATIE). 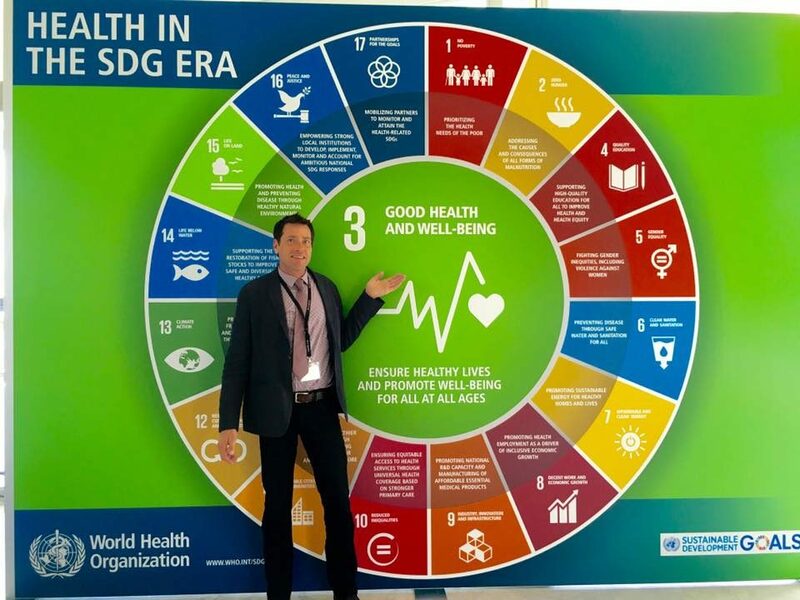 Trevor is one of two North American delegates in the Non-Governmental Organization (NGO) Delegation on the Programme Coordinating Board (PCB) of the Joint United Nations Programme on HIV and AIDS (UNAIDS) for a two-year term from 2016 to 2017. Trevor Stratton has a story to tell. 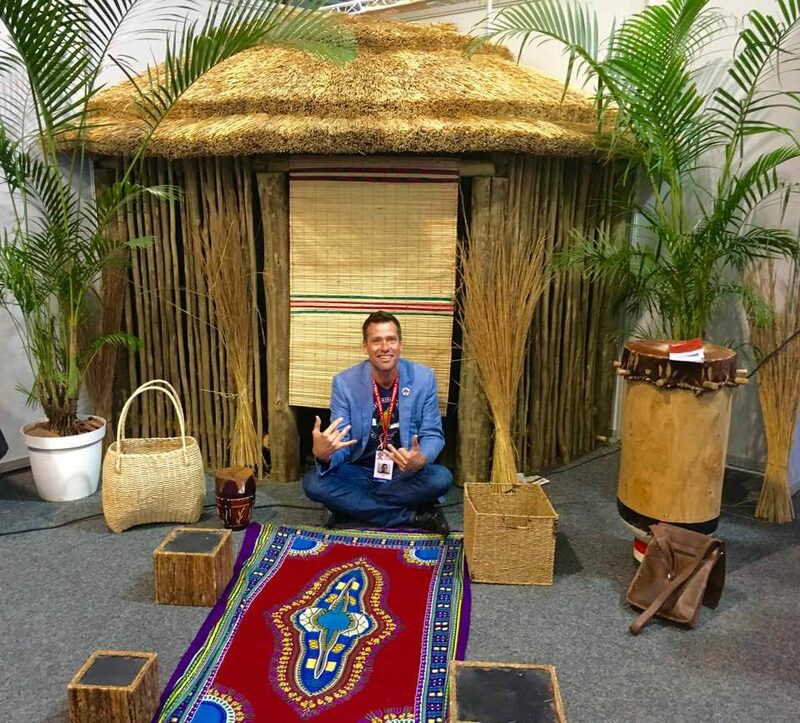 From a place of isolation upon his HIV diagnosis, Trevor found himself welcomed into a healing circle with other Indigenous people living with HIV. 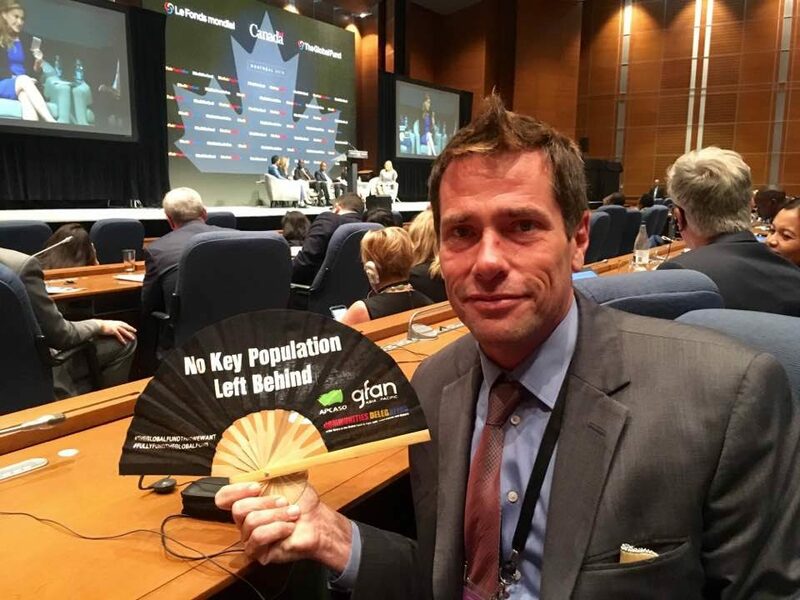 With a sense of belonging, Trevor grew into a passionate advocate for the Indigenous community and people living with HIV not only in Canada but globally. His story is inspiring and his work remarkable. 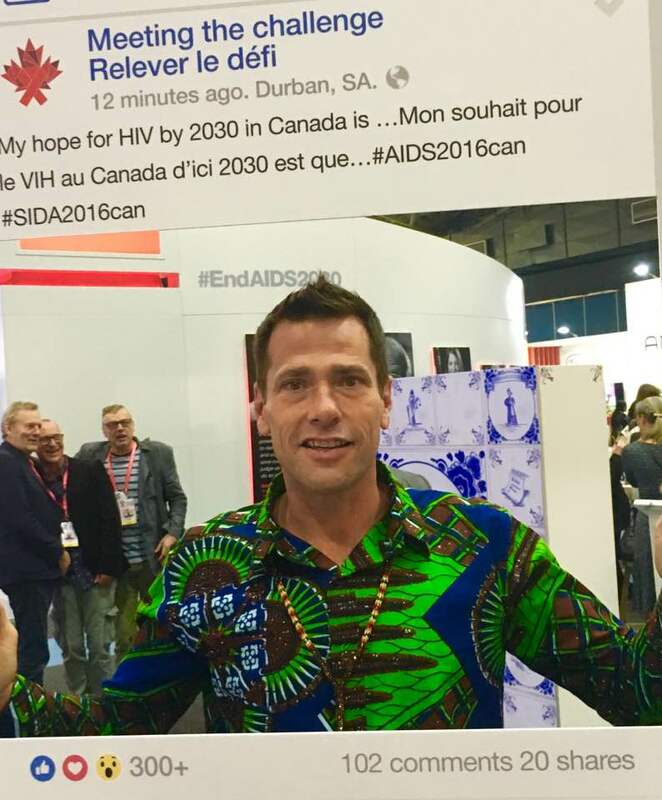 This video series offers a personal account of Trevor’s story from the early days of his HIV diagnosis to his involvement in the HIV response in Canada and his inspiring advocacy work where he brings his lived experience to various global HIV arenas. Thank you to Jorge Manzano, Neplanta Films for making this video series a possibility. PART 01: CALLED INSIDE THE CIRCLE – TREVOR STRATTON from Jorge Manzano on Vimeo. 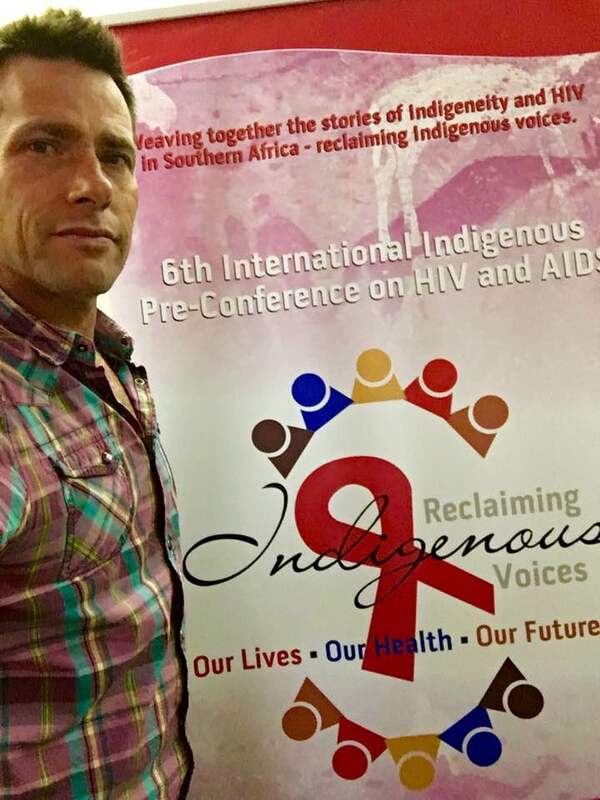 “Called inside the Circle” captures Trevor’s personal journey from his HIV diagnosis to his current involvement with the UNAIDS PCB Delegation and what all of it means to him as an Indigenous person living with HIV. PART 02: INDIGENOUS LEADERSHIP – TREVOR STRATTON from Jorge Manzano on Vimeo.  “Indigenous Leadership for Global Change” calls for Indigenous leadership on a global level and for Indigenous people to be identified as a key affected population in order to meet our global targets. PART 03 – SHINING THE LIGHT TO GET TO ZERO – TREVOR STRATON from Jorge Manzano on Vimeo. 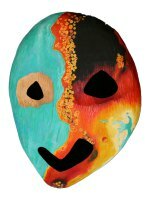 “Shining the Light to Get to Zero” focuses on Indigenous people as a key affected population. 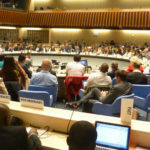 Trevor delivers an intervention during the 39th UNAIDS PCB, 6-8 December 2016 in Geneva. Support. 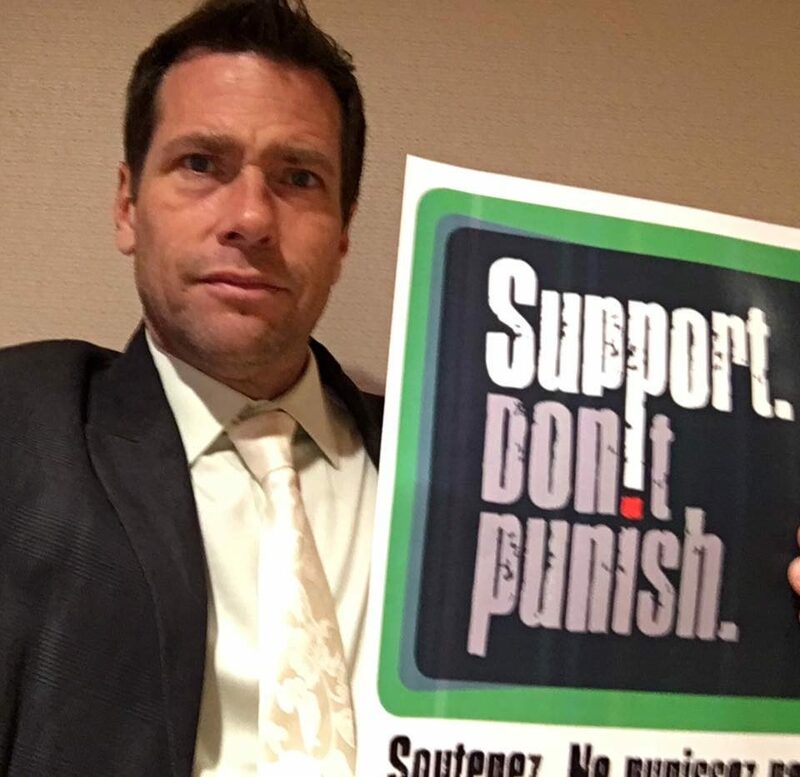 Don’t Punish is a global advocacy campaign calling for better drug policies that prioritise public health and human rights. ENDING AIDS MEANS… recognizing that Indigenous Peoples are a key population in many countries. Would you like to get in touch with Trevor? 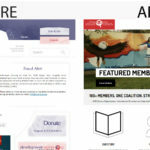 You can connect with him via email: sofreeradical@yahoo.ca.